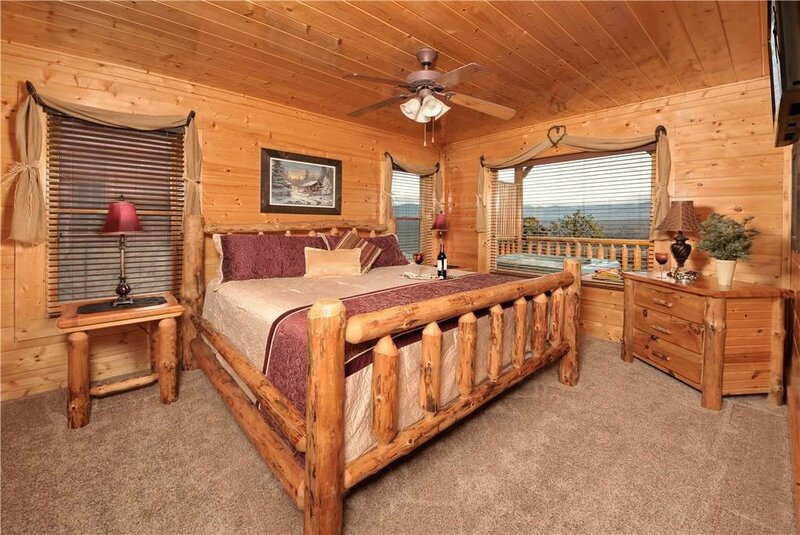 Luxurious 2/2 Cabin With Breathtaking Mountain Views In Great Resort!! 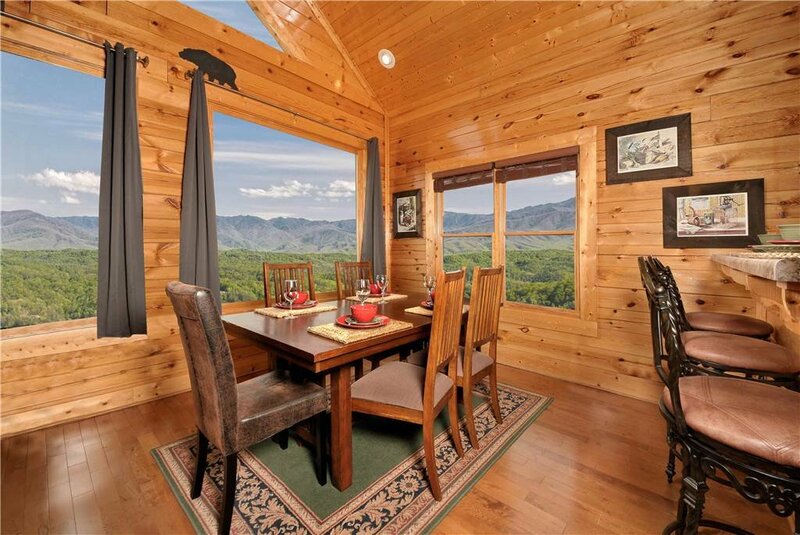 On Eagles Wings offers all the luxuries you desire in your Smoky Mountain Cabin. 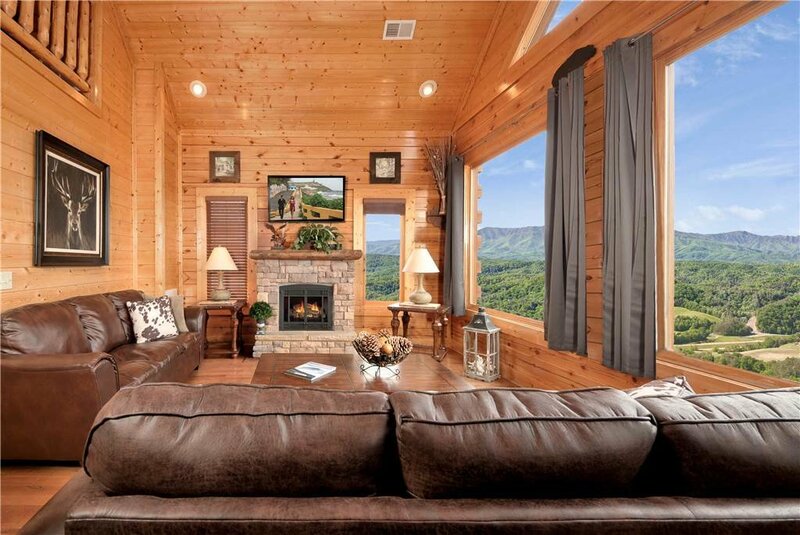 This three-level luxury cabin showcases magnificent mountain views that will leave you absolutely breathless! 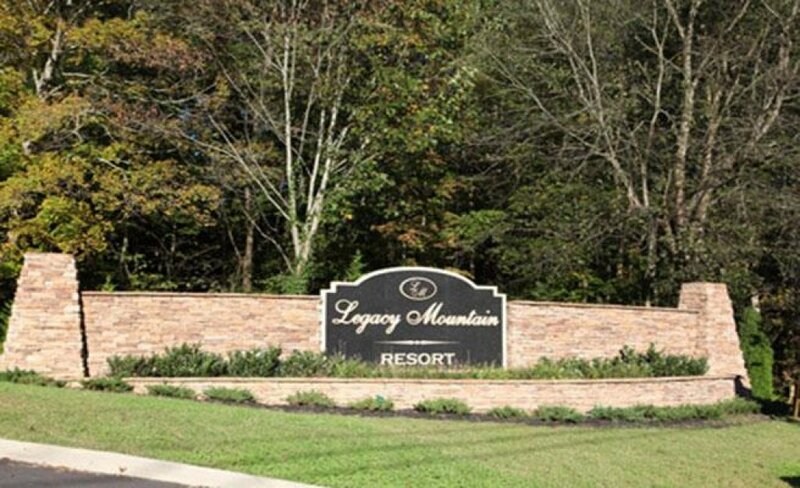 Located at the prestigious Legacy Mountain Resort, it offers easy paved road access and is located just 6 miles from all the major attractions, restaurants and shopping. 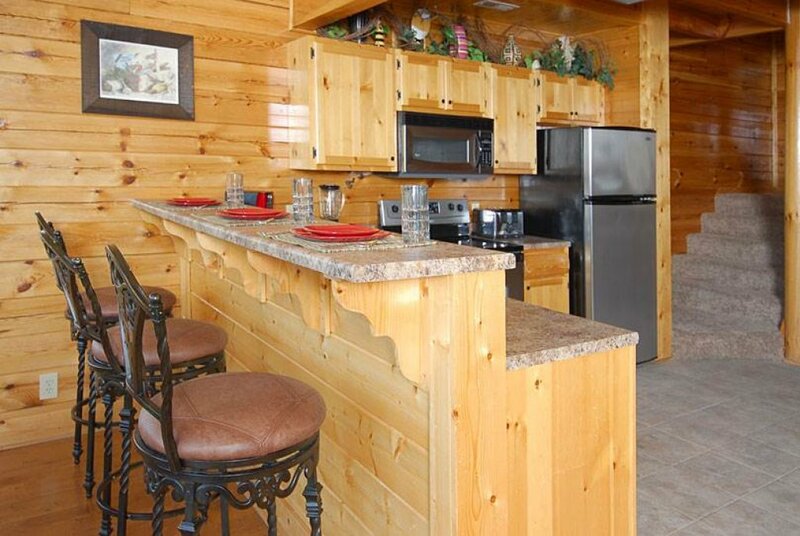 Decorated with premier décor, top of the line furnishings and amenities, you will absolutely fall in love with this cabin. 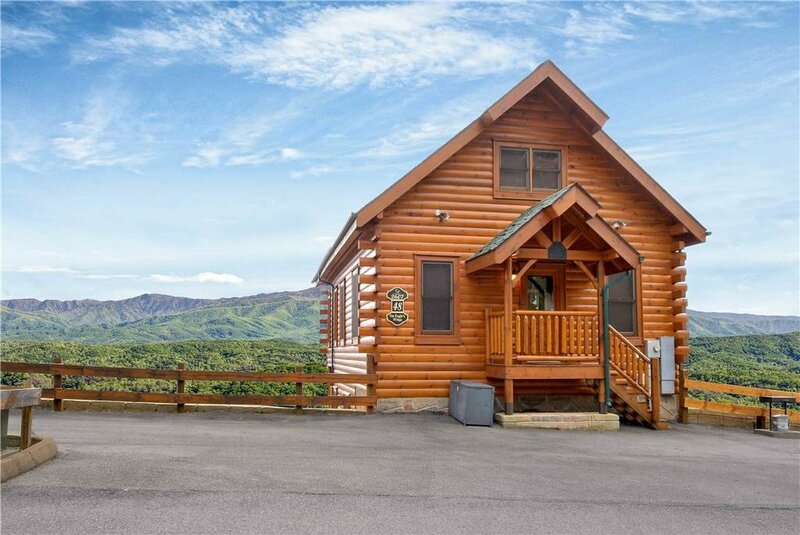 It’s the perfect getaway cabin for honeymooners, romantic weekends, special anniversary celebrations or for small families where up to 8 guests can sleep comfortably. 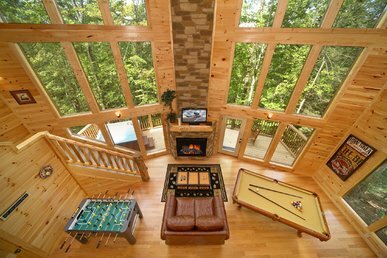 Open living area on the main level features soaring two story high ceilings, large picture windows, fireplace & dining area. 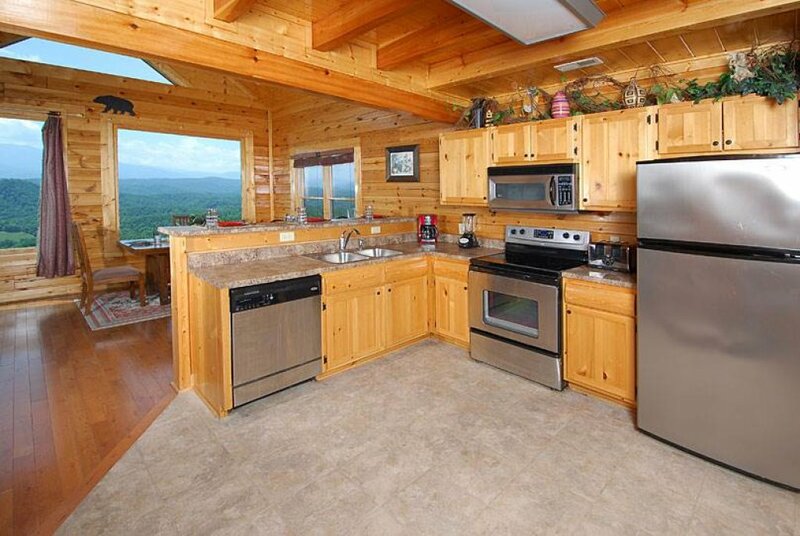 The fully equipped kitchen with stainless steel appliances overlooks living/dining rooms…..and don't forget the views! 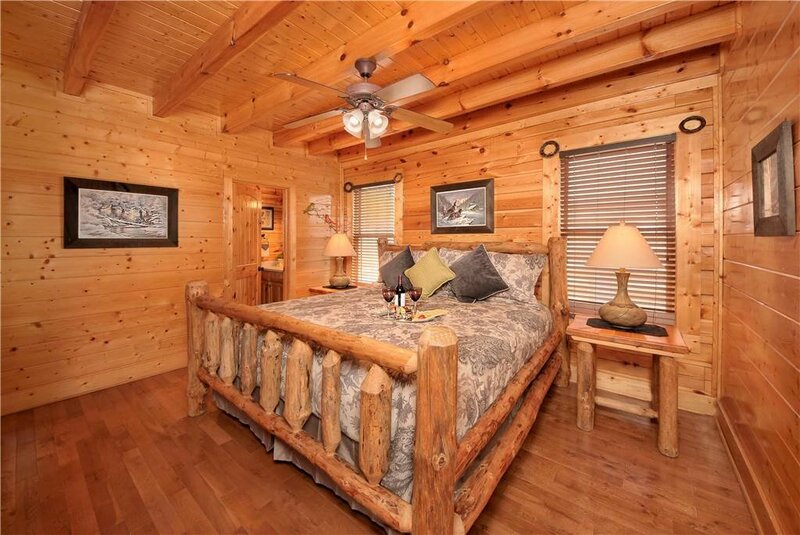 King beds in all rooms with one on each level. Entertainment won't be a problem with 5 flat screen TVs throughout, including a 50” Smart HDTV in the living room, a large rec room on lower level with pool table, wet bar, a full size FREE PLAY vintage arcade game EQUIPPED WITH 64 GAMES such as Super Pacman, Donkey Kong, Phoenix, Frogger, Galaga, Centipede, Space Invaders, etc., assorted board games and an air hockey table for the entire family's enjoyment. 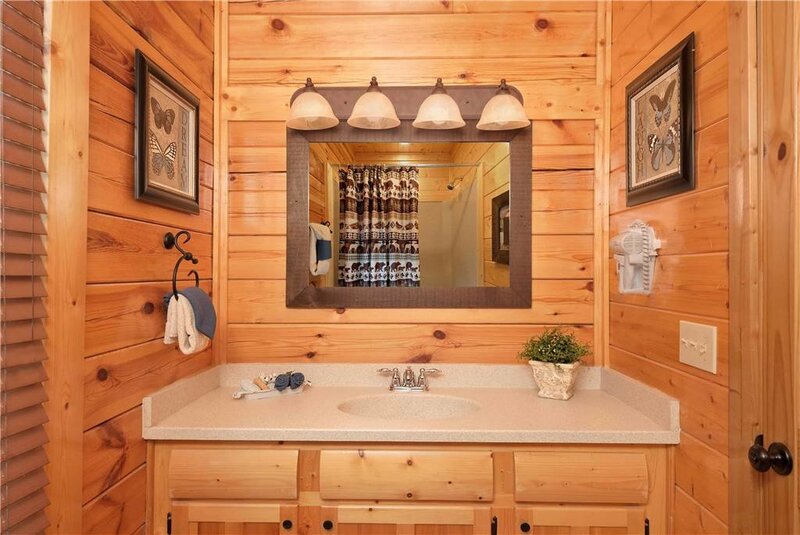 This beautiful cabin offers a romantic Jacuzzi in the Master bathroom, and high speed Wi-Fi throughout! 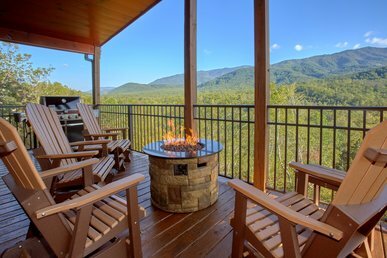 On the main level, you will find the fully-equipped stainless steel kitchen and spacious dining the area that allows guest to look out at the Smoky Mountains while comfortably dining at the table with seating for up to 6 plus 3 bar stools in the breakfast bar area. 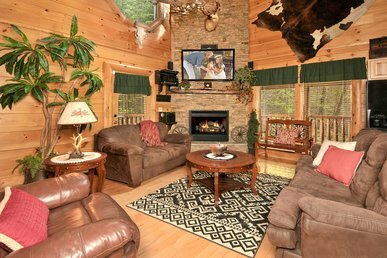 The living room offers plush leather furnishing with a Queen sleeper sofa and a cozy electric fireplace that will keep you warm as you enjoy the 50” Smart HDTV and Blue Ray DVD player. 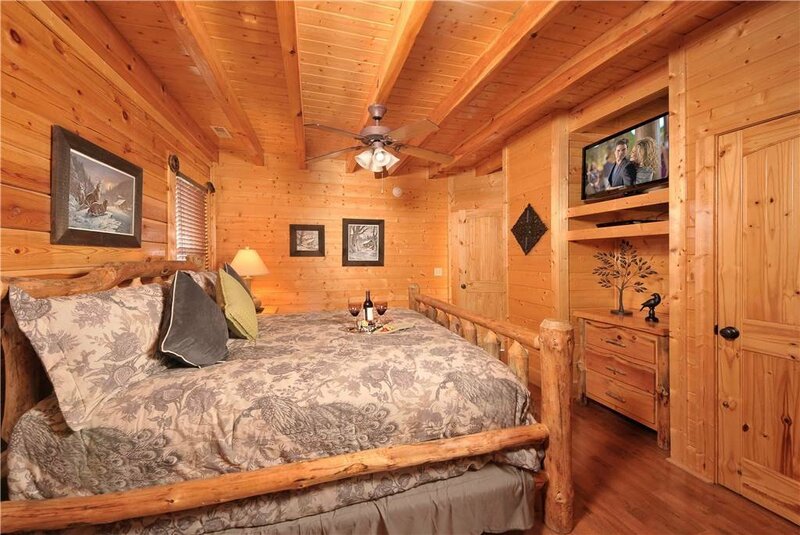 The bedroom offers a king bed, and 32” flat screen HDTV, DVD player, and full bathroom. 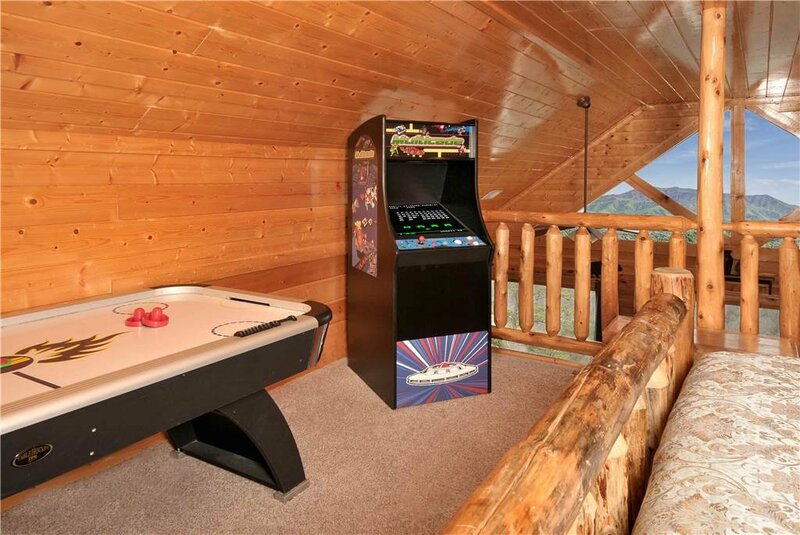 On the open loft level, guests will find a King bed, flat screen HDTV, DVD player, an Arcade Game with 64 Free Play Games and an air hockey table for hours of fun while enjoying the view. 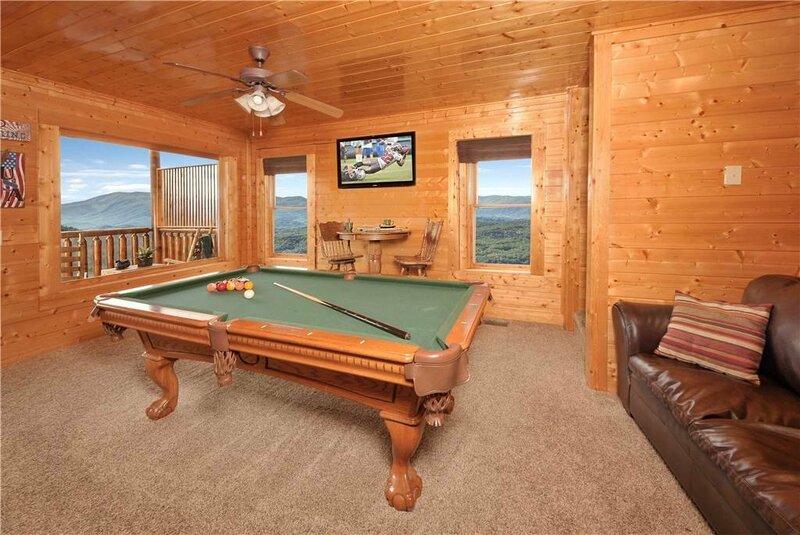 The bottom level of this well-built smoky mountain cabin offers even more fun with pool table, a wet bar, a pub table with 2 chairs, a sofa and large HDTV to enjoy your favorite programs while you play. 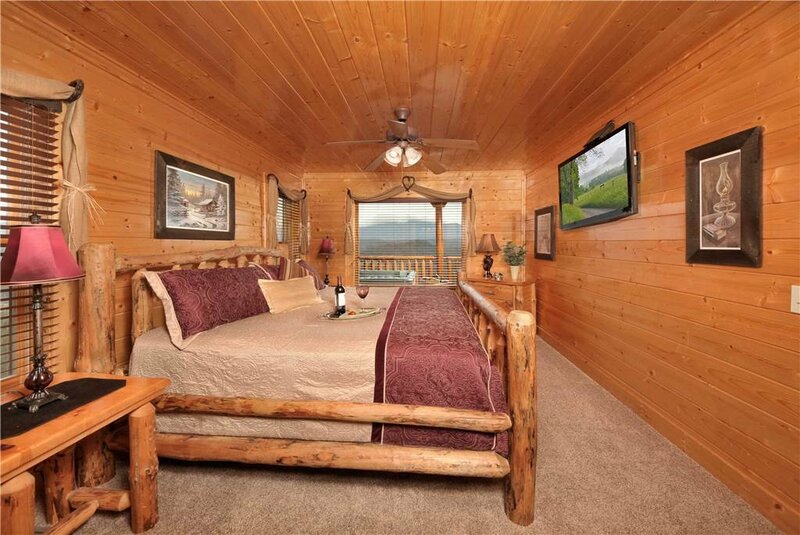 The bedroom offers a King bed, HDTV, a full bathroom with a romantic Jacuzzi. 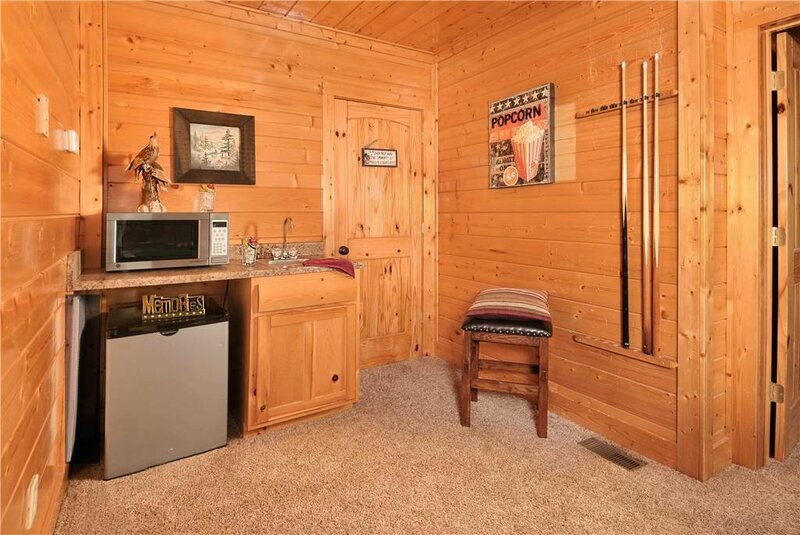 A washer and dryer are located on this level. 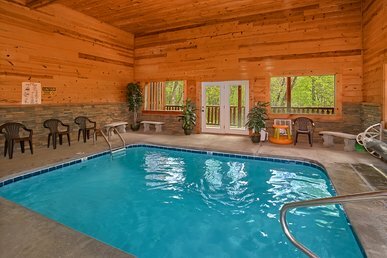 The Legacy Resort offers guests seasonal use of the pool, and year-round use of gym, sauna, steam room and restaurant facilities for those guests that don't want to venture out much. 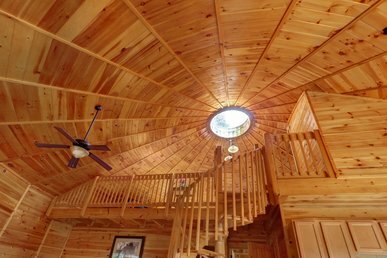 At On Eagle's Wings, you will have all that it takes to have an amazing vacation! 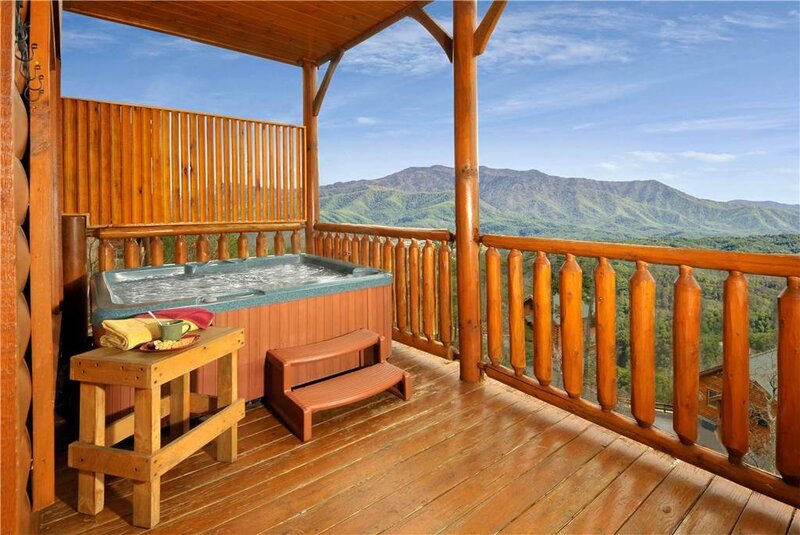 This unique retreat is waiting to pamper you. 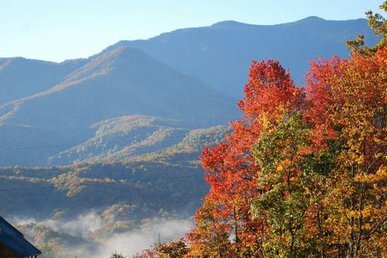 A word of warning, you may never want to LEAVE this serene slice of heaven, so come and start enjoying this paradise-on-earth now!! 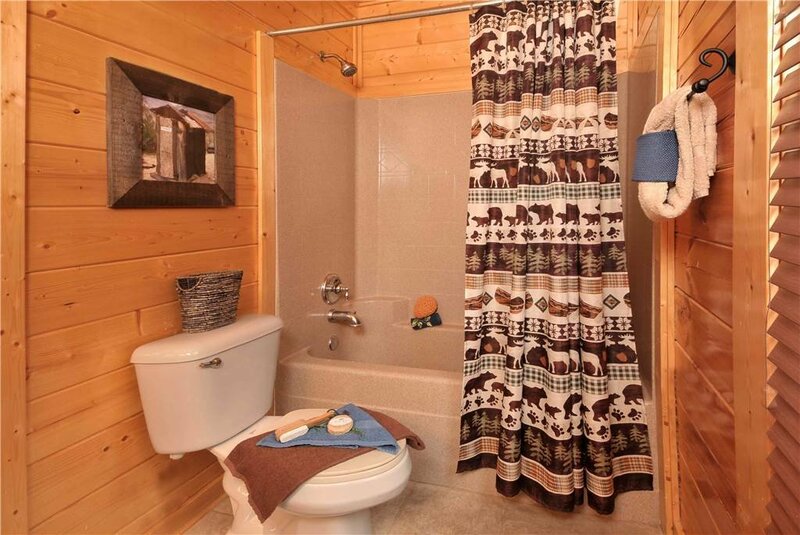 This cabin was dirty and not well maintained. The floors did not appear to have been moped in a long time. 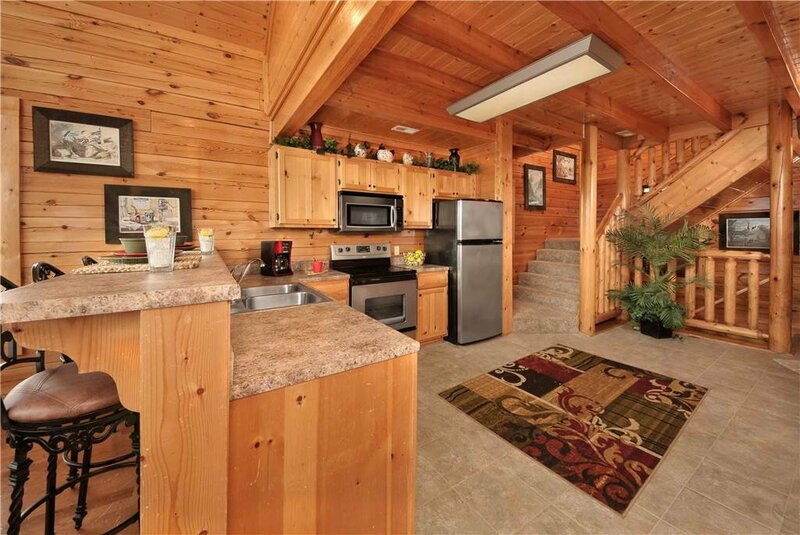 We called as soon as we arrived about several issues and someone came out to reclean the cabin. It was still dirty after they left. The hot tub cover was coming apart and getting styrofoam in the water. Someone changed the cover but did not clean the tub. The towels were old, cheap, small, and very thin. I expected better from a place as expensive as this. 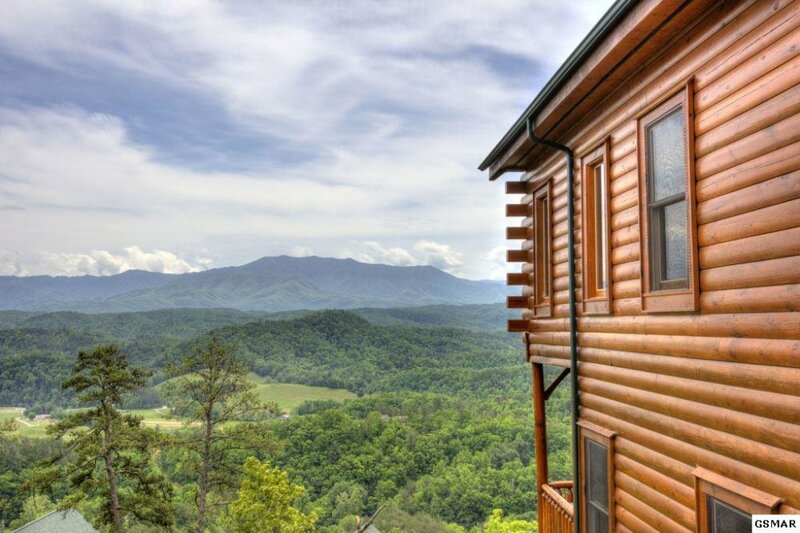 Awesome Cabin with Great Views! 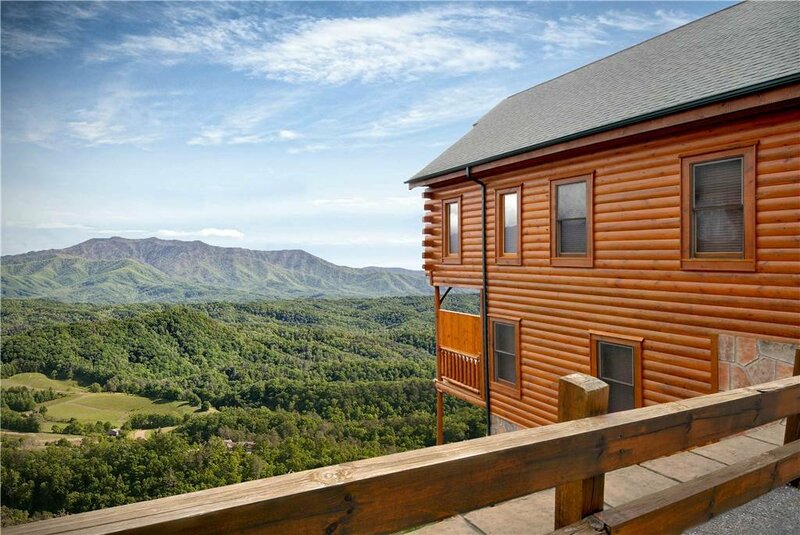 Enjoyed the cabin...not only did it have amazing views, it had everything our family needed for our stay and was in a great location. Would definitely recommend! It was a peaceful. I loved every minute of being there and I would love to come back next year. In a word...FANTASTIC! 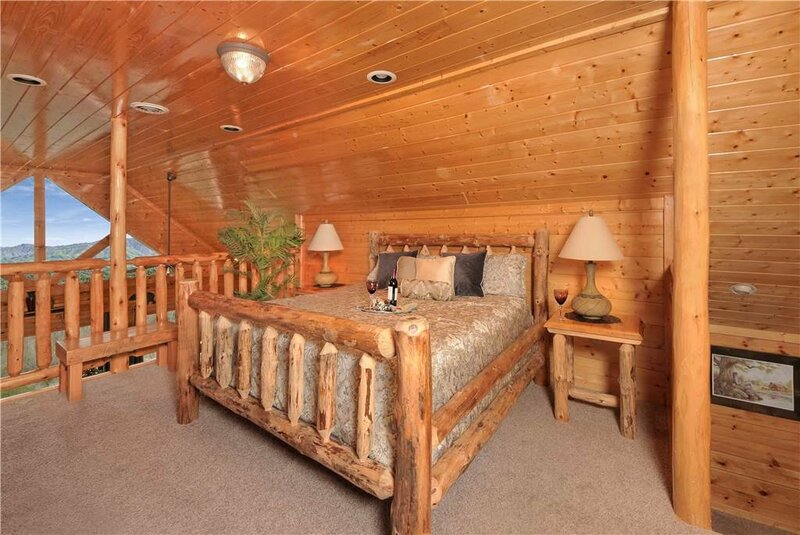 The cabin was immaculate and in wonderful condition. The location was near to many attractions. 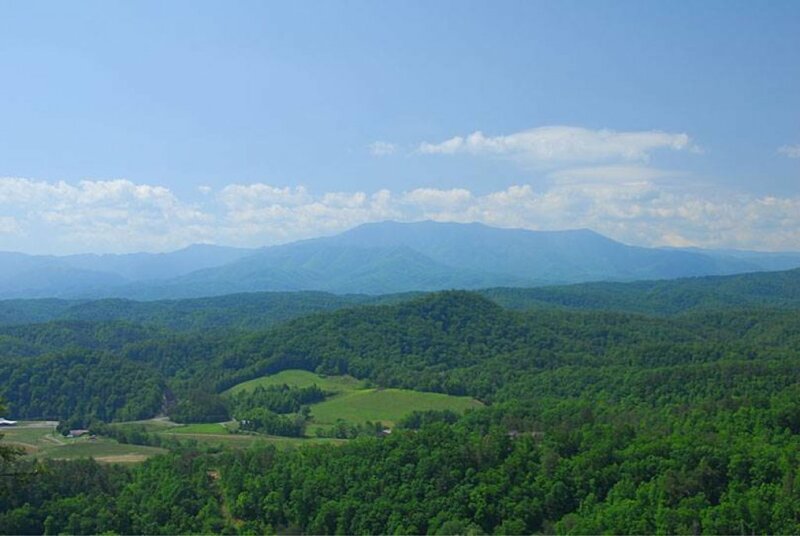 And the views were absolutely breath taking. The owners were easily accessible and very helpful. Could not have asked for a better place to stay. DID not want to leave! 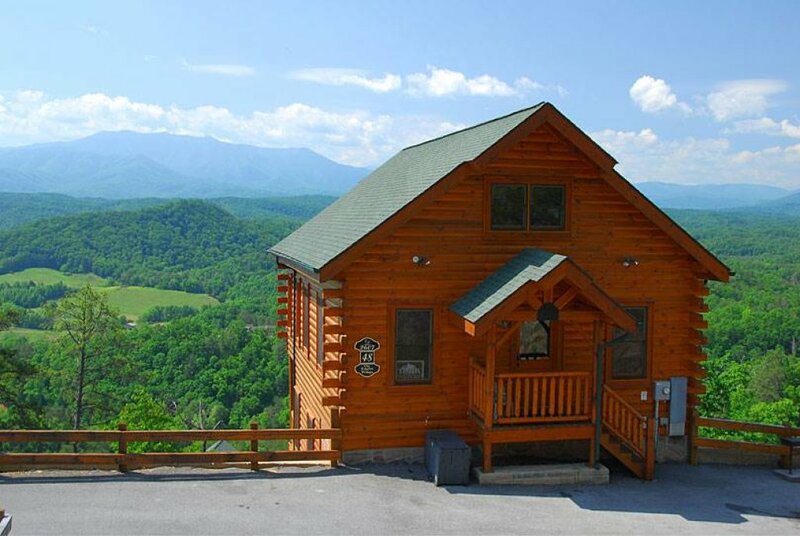 Cant wait to come back and would definitely stay at ON Eagle's Wings again. Thank You! 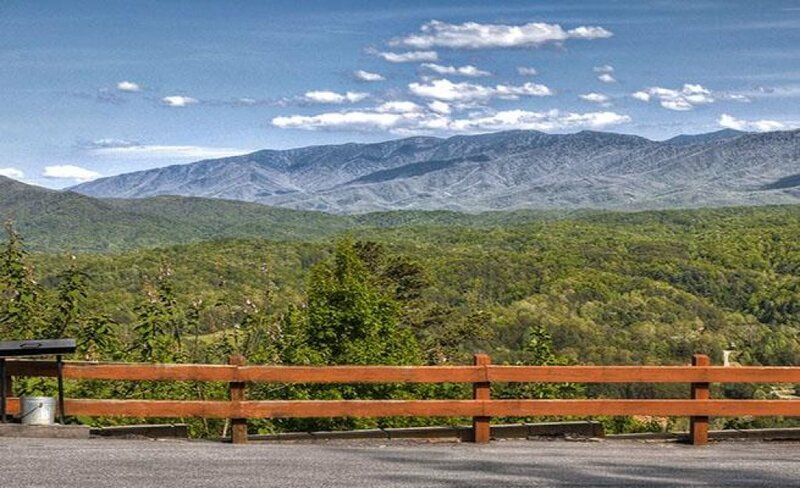 Great location,within minutes to everything we wanted to do in Pigeon Forge. Everything in the cabin was same as described, no surprises. 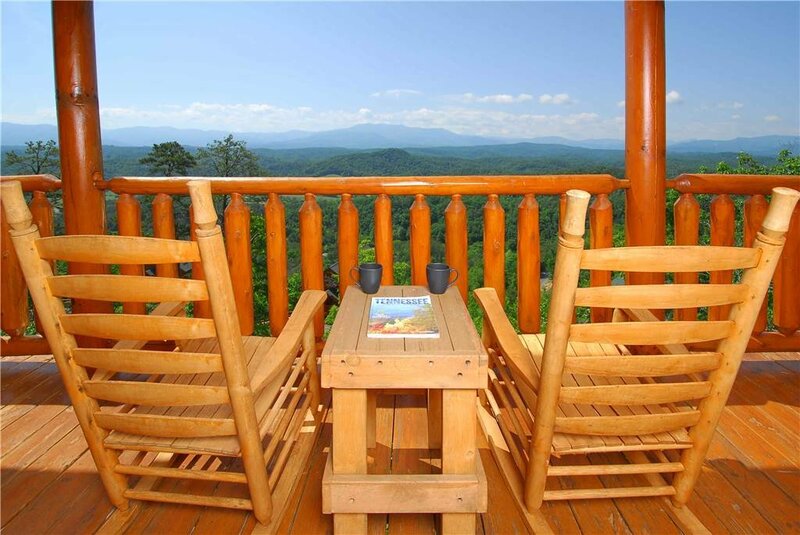 The view was fantastic, could sit and watch sunrise and sunsets from deck. Only a few minor things need to be addressed. 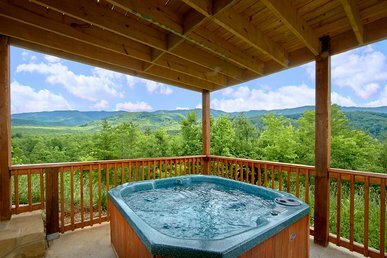 Hot tub on the deck needs to be cleaned and serviced. Shower in one bathroom had mold. Both minor things but worth noting. Would stay On Eagles Wings again. Nothing could have been more perfect with our stay! 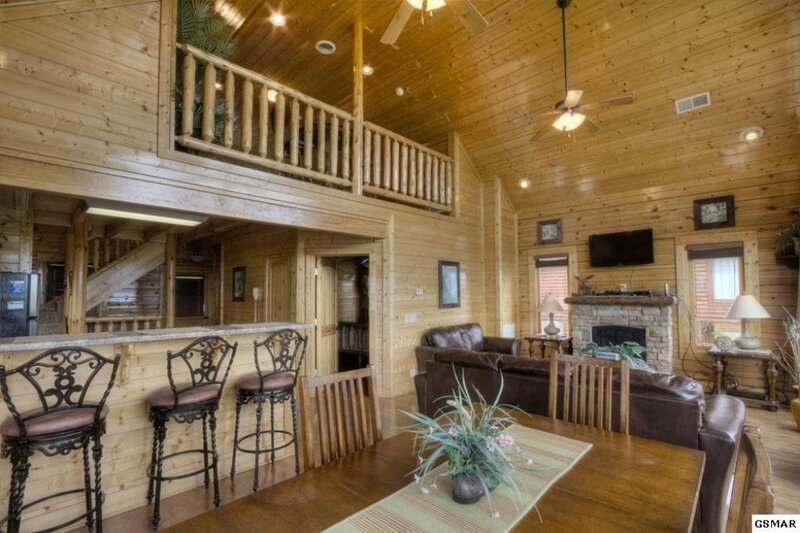 This cabin was immaculate! 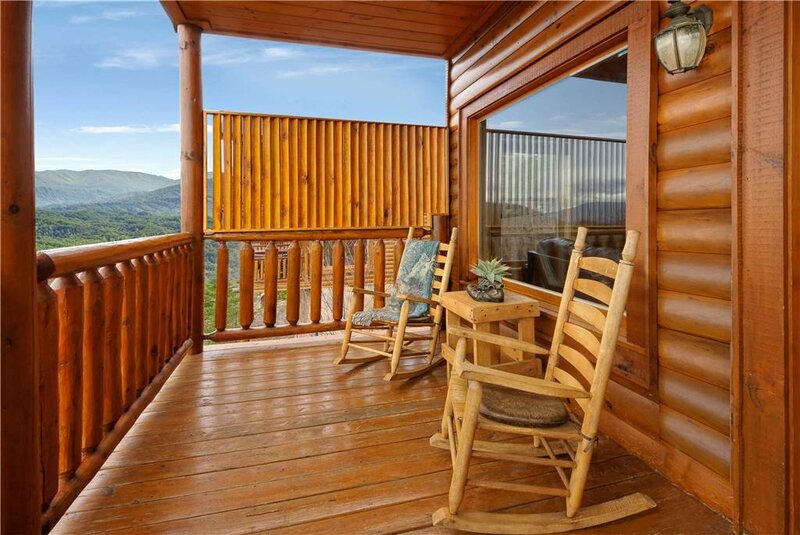 Beautiful views, relaxing, CLEAN, perfect set/up, ease of location and close to everything yet you felt miles away! This made our Anniversary trip so much more delightful! We will be back! 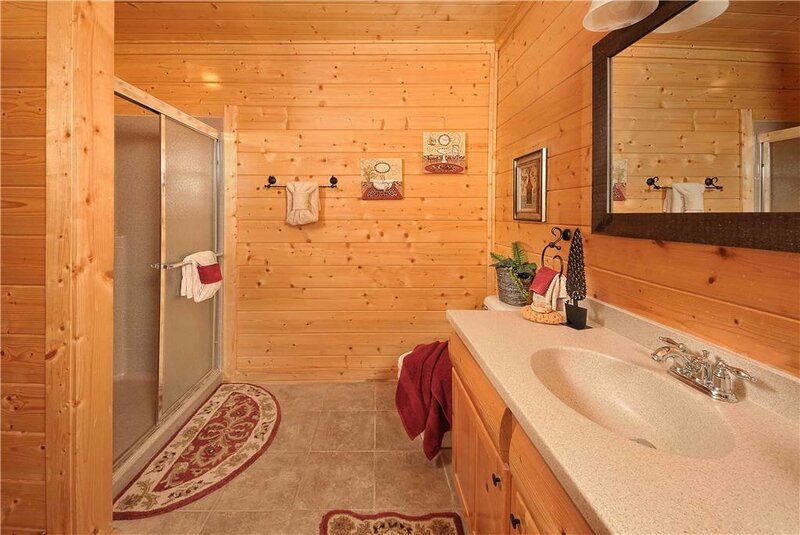 I've stayed in many cabins in this area over the years and this was truly the cleanest and nicest we have ever been to! 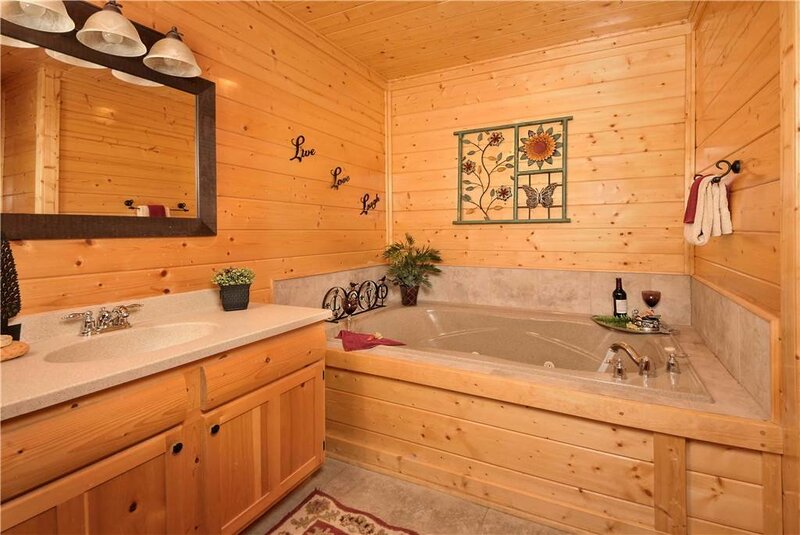 Thank you so much for having a truly honest listing! You ROCK! 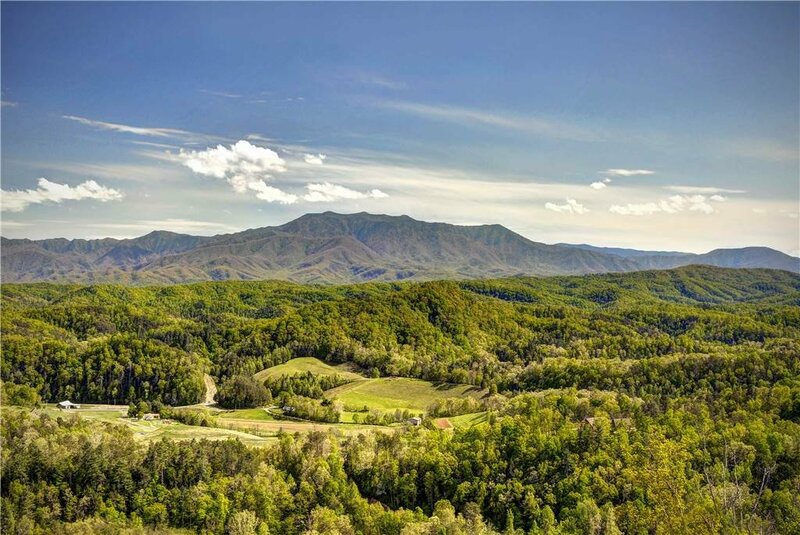 We are so delighted to hear that you and your wife had such a wonderful anniversary trip at our beautiful On Eagle's Wings! 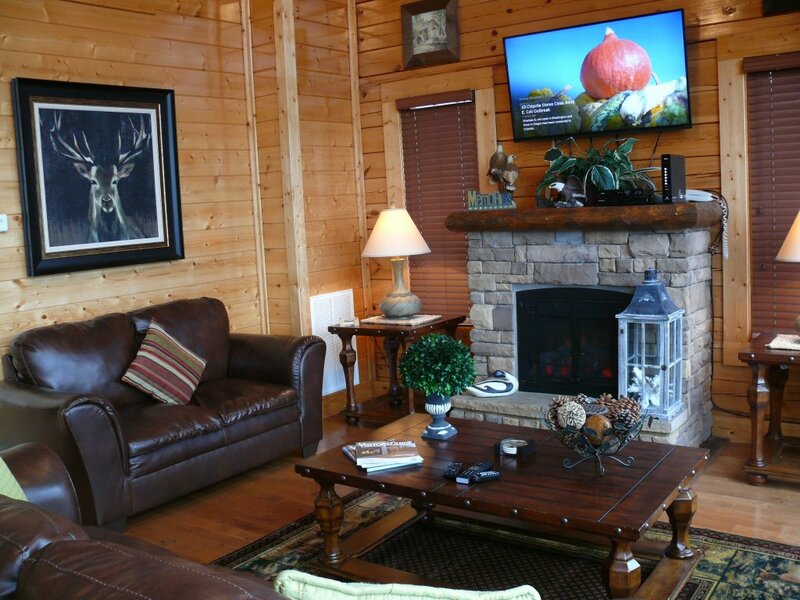 It's important to us to make sure that we meet or exceed our guestâ€™s expectations when they stay at our cabin. 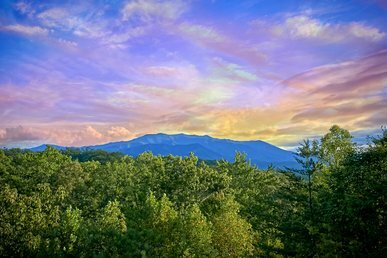 Our goal is to consistently offer the highest levels of service and amenities so our guests get to enjoy a most memorable vacation! We hope to have the pleasure of having you return to see us again in the future, hopefully to celebrate another one of your anniversaries! It was breathtaking! The view was amazing! I wasn't sure what to expect, our first trip into the mountains. It exceeded all our expectations! 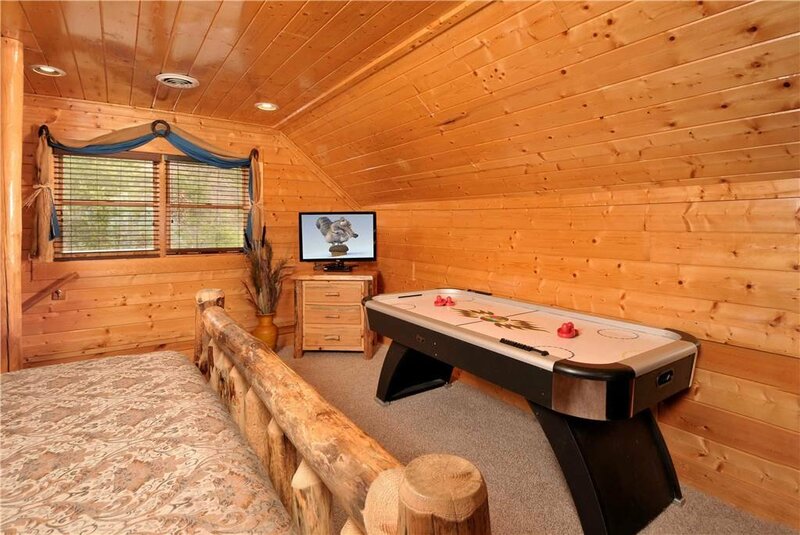 The cabin was so cozy and decorated very rustic, was perect. 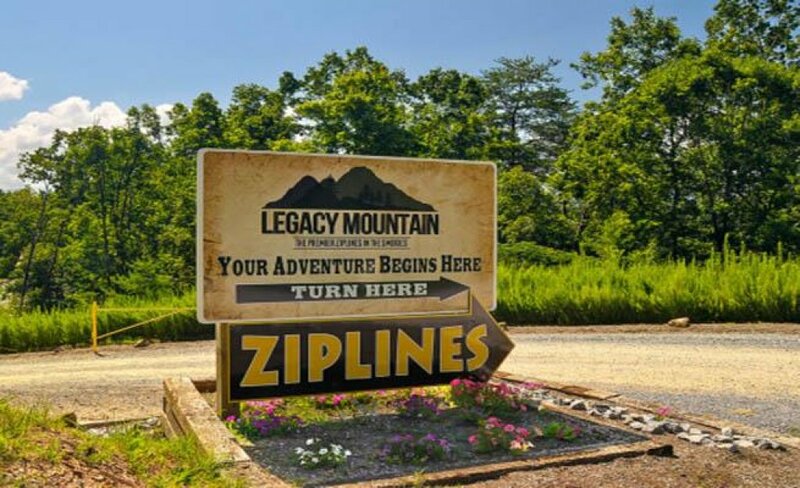 We recommend this place to anyone looking for an adventure and relaxation! 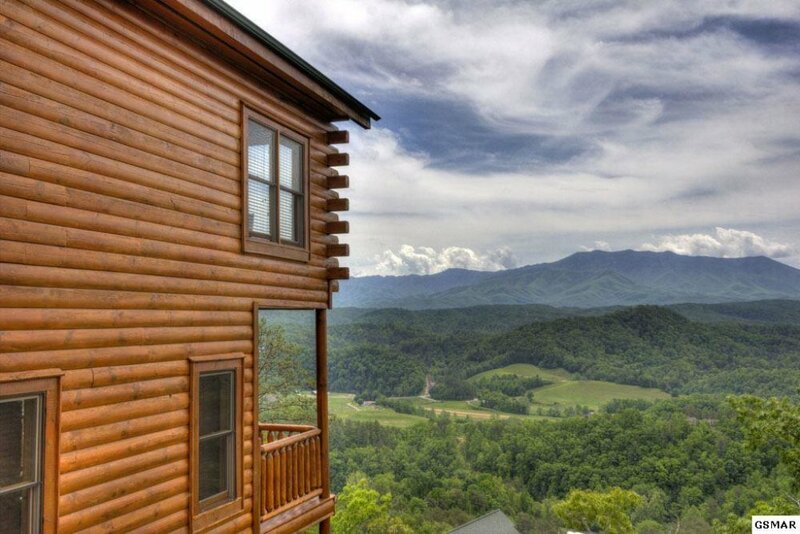 One of our favorite family vacations! ! Thank you for many wonderful memories! ! 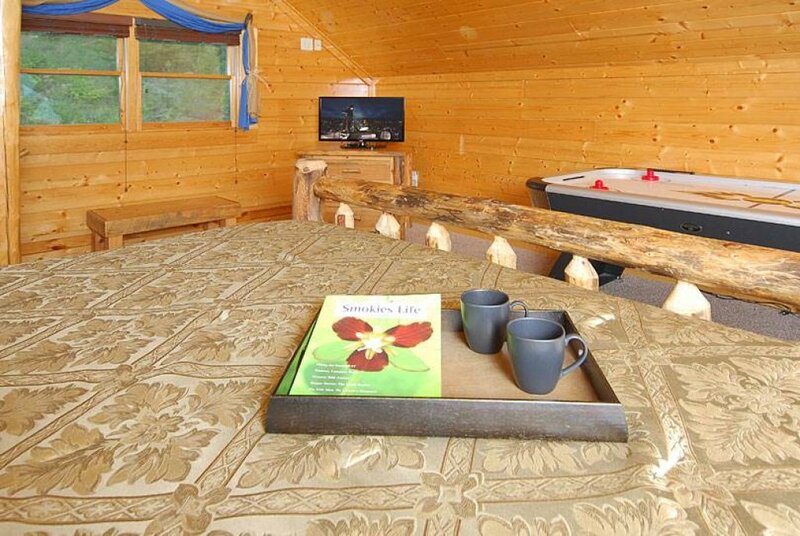 This cabin was very clean and comfortable for three adults and three kids. 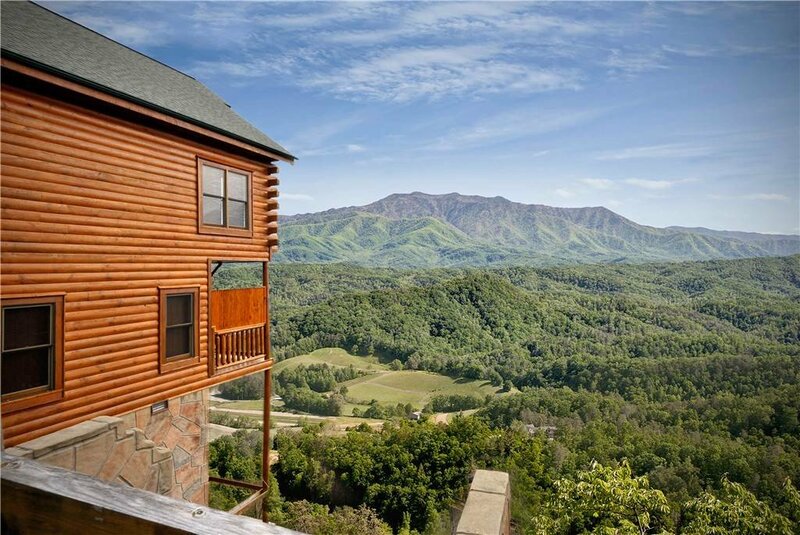 It was conveniently located near Dollywood and Gatlinburg. It had good reviews, and we were pleased to see that they were accurate. 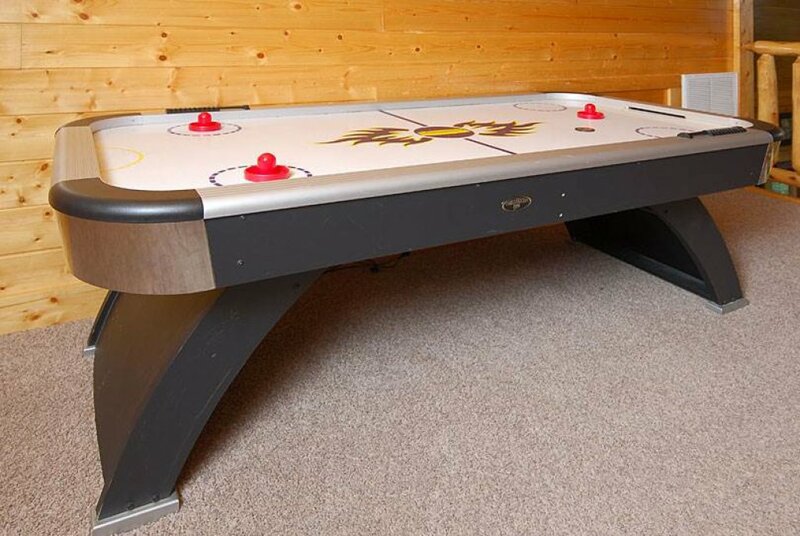 The kids would've been content playing the arcade game, air hockey and pool had we just decided to stay inside for the time we visited. 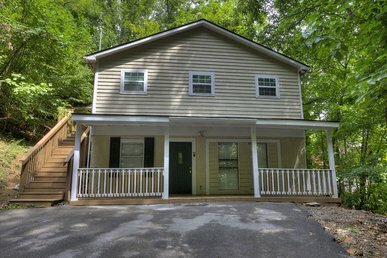 Unlike some vacation rentals, this one felt like it had modern updates (like flat screen tv's in almost every room) and having three king sized beds made us extremely comfortable during our stay. 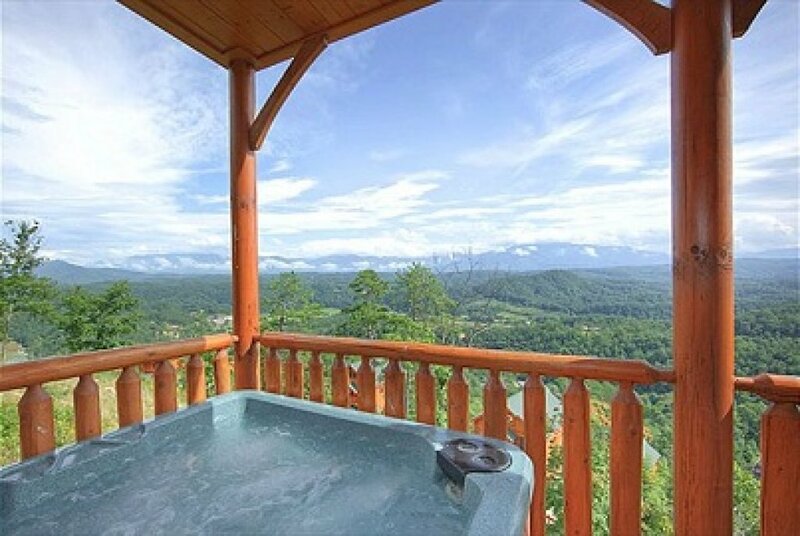 It had a great mountain view, as well! 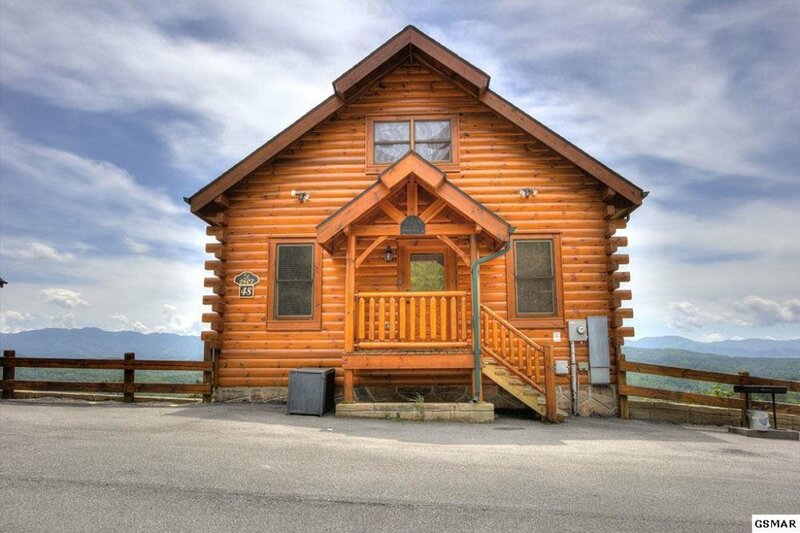 We had a great experience, and plan to rent this cabin again. 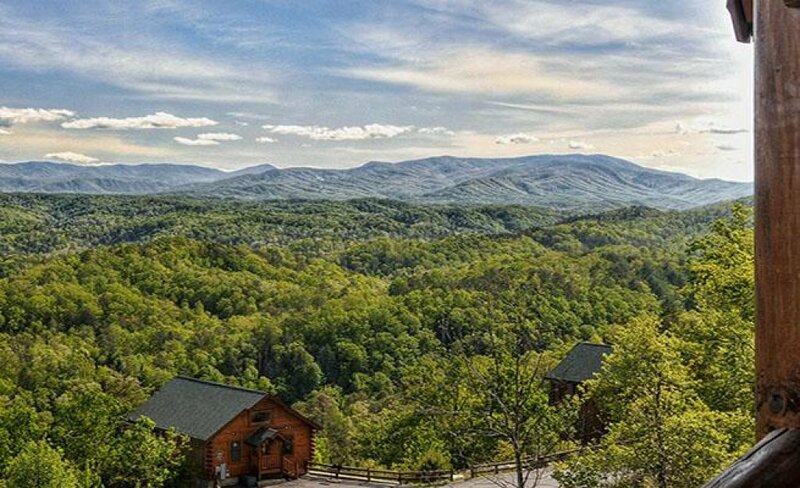 We celebrated our parents 50th wedding anniversary here and some things that were important included a clean rental with a magnificent view, and with On Eagle's Wings that is just what we got. 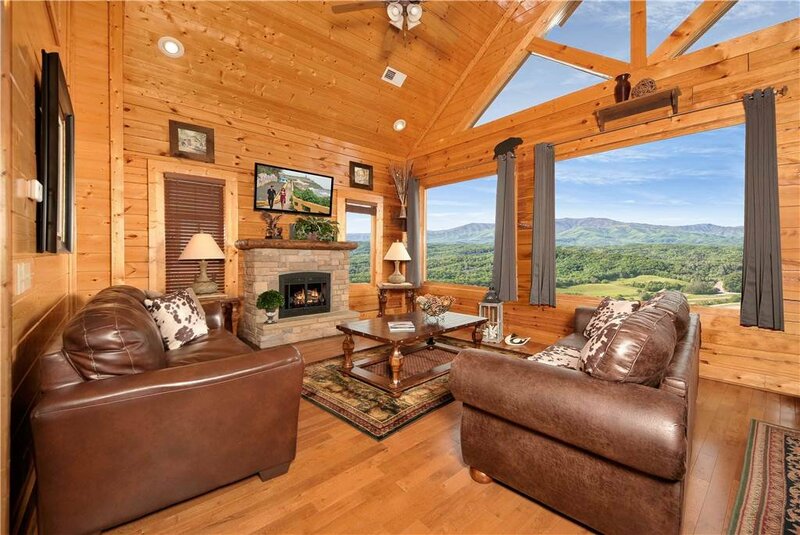 A lovely cabin with a great view. It is well appointed inside with very comfortable beds with plenty of linens and towels for our stay. The layout of the property follows the description provided and both Soley and Grace were easy to work with and responded to questions quickly. Check procedures were easy as well. We enjoyed Cades Cove and went to the Dixie Stampede which was great fun! We would love to return someday!